Roofers Scarborough provides the city of Scarborough and surrounding areas in Greater Toronto with affordable, trustworthy and quality roofing services. We take great pride in our years of experience, excellent craftsmanship and unparalleled customer service. Our clients put their trust and faith in our roofing company by placing one of their most important asset in our hands, their homes and property. We value that trust greatly that is why with Roofers Scarborough, you know that you are getting a roof that is built to last! As a seasoned Scarborough roofer, our company operates with a strong work ethic. With each project, we strive to deliver our best work, ensuring that everything is done right, on time and within budget. Our goal is to provide excellent roofing in Scarborough and achieve complete client satisfaction each and every time. No job is too big or too small. As a premier Scarborough roofing provider, we do not believe in cutting corners. 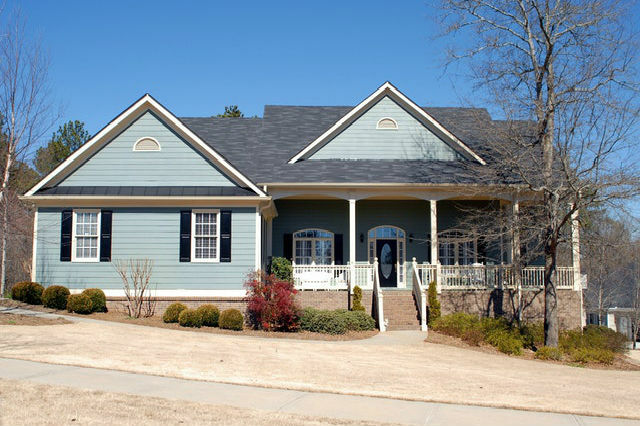 We use the finest materials and solid roofing techniques to make sure that you have a strong roof above your head. We have been in business for over ten years servicing Scarborough and have also expanded to surrounding areas including all of Toronto, Markham, Thornhill, Etobicoke, Aurora, Richmond Hill, Newmarket, Ajax, Pickering, Vaughan and North York. Roofers Scarborough is a licensed, bonded and insured Scarborough roofing contractor providing residential and commercial roofing installation and maintenance services across the Greater Toronto Area. 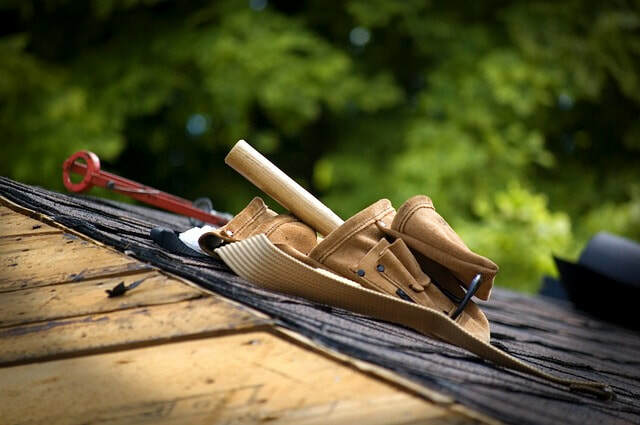 ​When you have a roofing emergency, you can count on your local Scarborough roofer to come to your rescue. We have seasoned roofing experts that are readily available outside normal office hours. Trust Roofers Scarborough for all your emergency roof repair needs! 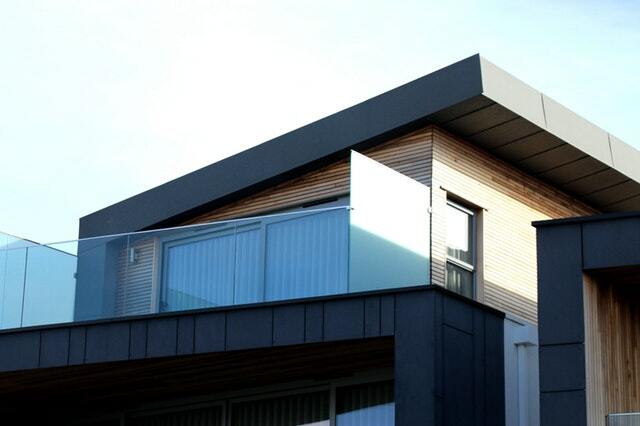 ​Flat roofing has always been a popular roofing choice especially for commercial properties. Our Scarborough roofing specialists have the knowledge and expertise to build long lasting flat roofing systems you can depend on. We offer a wide variety of shingle roofing from top-of-the-line asphalt to high quality slate and metal shingles. Upgrading your roof can be a daunting task, let our professional roofers help you choose the right color, style and material for your home. Enjoy a hassle-free skylight installation with your local Toronto roofing specialists. Let us help you create a beautiful, high-performing skylight for your home. A Skylight roofing system is excellent at helping you to cut energy costs and boost your property value! 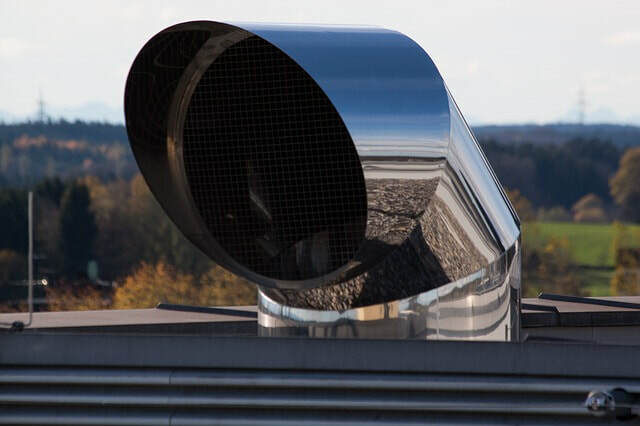 Ventilation is one of the most important components of any roofing system. It can affect your home’s overall ventilation, temperature and moisture level. When you need a roof vent service, having a trusted roofing contractor on your side can be a real roof-saver! A leaky roof is one of the most common concerns for homeowners. Left unattended, it can also cause a myriad of problems from mold to dry rot and even flooding. Don’t wait until it is too late, trust Roofers Scarborough to put a stop to your leaky roof! 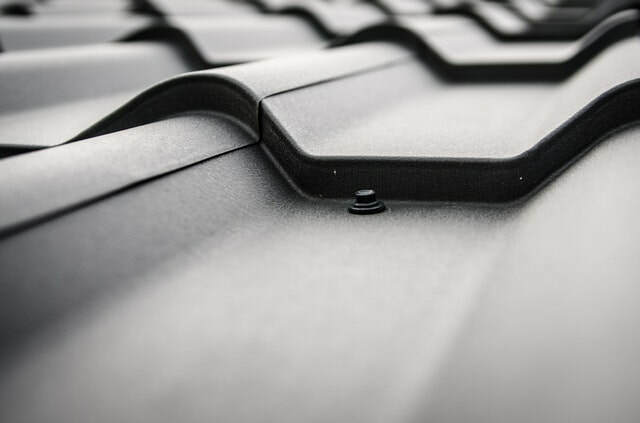 As a full-service roofing contractor in Scarborough, we are proud to say that we offer some of the best metal roofing products in the area. To top it off, we also provide quality workmanship, great warranties and the reasonable prices that can fit your budget. For quality roofing systems that you can count on for generations to come, trust your local, full-service roofing contractor in Toronto. For inquiries and a free estimate, you may call us at 647-952-1918 or leave us a message on this page! High-quality Roofing Materials – Good quality roofing starts with superior materials. 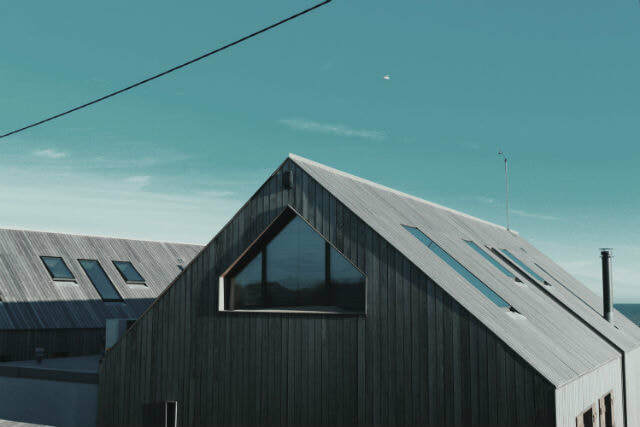 We, at Roofers Scarborough make sure to offer a wide range of roofing options along with the best quality roofing materials that are both sustainable and made to last. We source our products from well-distinguished roofing manufacturers that offer us wholesale prices so we can pass the savings on to you! A Proven Track Record – Being in the business for many years, we have perfected our roofing techniques through experience and continuous training. We have a proven track record as a dependable and trustworthy Scarborough roofing expert. As a locally owned and operated business, we take pride in helping create amazing homes and properties in the Greater Toronto area. Trust us to build you a beautiful roof your home or business deserves. Excellent Customer Service – Whether it is a new roof installation, maintenance or repair, we aim to exceed customer expectations with every roofing job we undertake. We will be with you from the start of the project up to completion. We will treat your home as if it is ours and make sure to keep the work site clean on a daily basis. Fair and Upfront Pricing – Apart from superior quality craftsmanship, our business is highly based on trust. We make sure to provide honest estimates and reasonable prices that is competitive with the market today. As much as possible, we source our roofing materials wholesale so we can provide our customers with the best rates, no matter their budget. Efficient Turnaround Time – Our professional roofing experts will make sure that every detail is done right and in collaboration with the client from the roofing inspection, planning and installation or renovation. We make sure that each stage of the project is done right and on time to avoid delays and achieve the most efficient turnaround time. Trusted Scarborough Roofing Contractor – Roofers Scarborough is licensed, bonded and insured. We always adhere to building code, safety and industry standards. We do not cut corners or skimp on our services just to save a buck. As trusted Toronto roofers, we always make it a point to deliver professional, quality-driven and innovative roofing services.